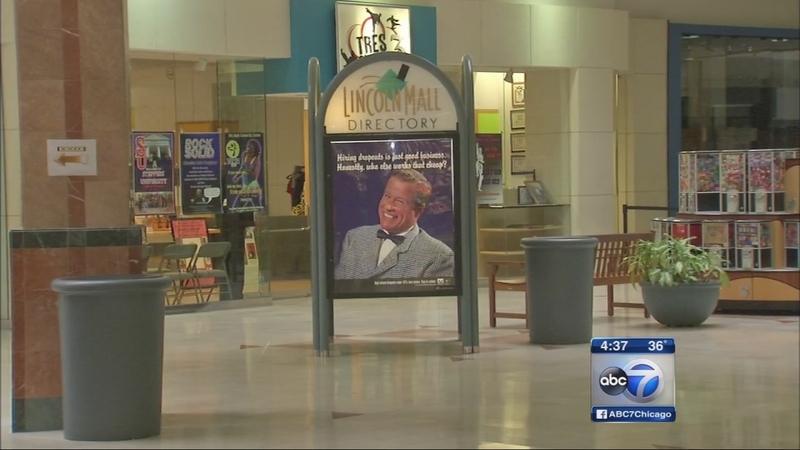 MATTESON, Ill. (WLS) -- Lincoln Mall in south suburban Matteson is scheduled to close permanently on Wednesday, after operating in the red for more than a year. Last year, a judge granted a request to shut down the mall. The village's building and fire departments said it would cost too much money to fix faulty fire exits and crumbling walls. Carson Pirie Scott, a department store connected to Lincoln Mall, will stay open after the shopping center closes.